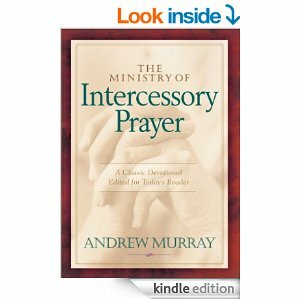 Download a free copy of The Ministry of Intercessory Prayer. 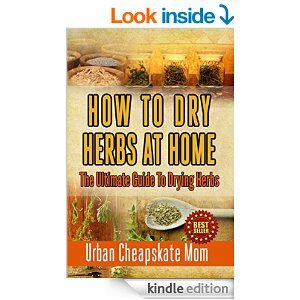 Download a free copy of How To Dry Herbs At Home: The Ultimate Guide To Drying Herbs. 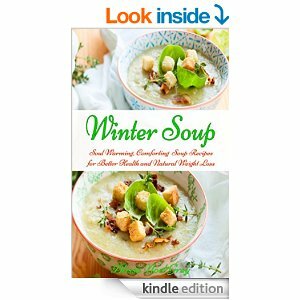 Download a free copy of Winter Soup: Soul Warming, Comforting Soup Recipes for Better Health and Natural Weight Loss. 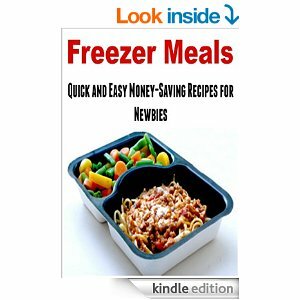 Download a free copy of Freezer Meals: Quick and Easy Money-Saving Recipes for Newbies. 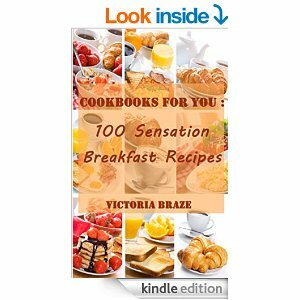 Download a free copy of Cookbooks for You: 100 Sensation Breakfast Recipes. 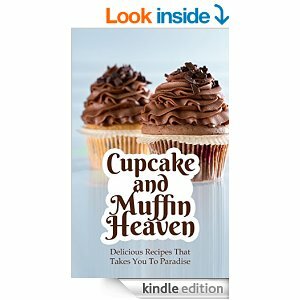 Download a free copy of Cupcake and Muffin Heaven: Delicious Recipes That Takes You To Paradise. 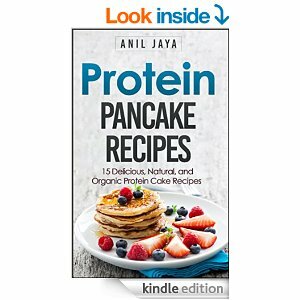 Download a free copy of Protein Pancake Recipes: 15 Delicious, Natural, And Organic Protein Cake Recipes. 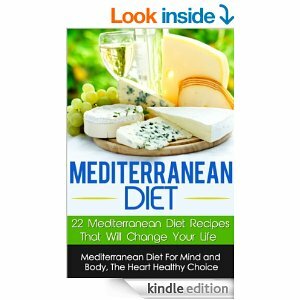 Download a free copy of Mediterranean Diet: Mediterranean Diet For Mind And Body. 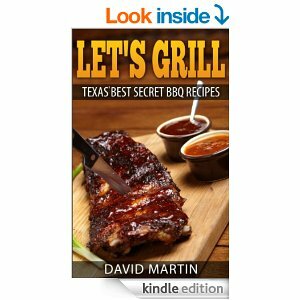 Download a free copy of Let’s Grill: Texas’ Best Secret BBQ Recipes. 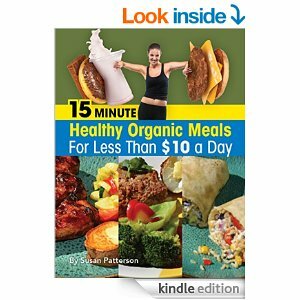 Download a free copy of 15 Minute Healthy, Organic Meals for Less Than $10 A Day.